This is the most complete and user friendly beginners guide available on the internet. It requires no previous poker knowledge and will take you to a level where you can sit down at a poker table and become a mobster! 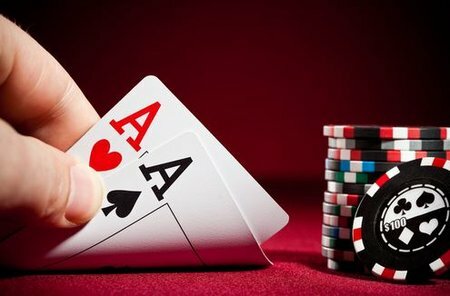 Novices are recommended to start with the Introduction to Hold’em section. This is the game you may have seen the Mob playing on Late Night Poker or the Poker Million. It’s also the game played at the World Championship of Poker.